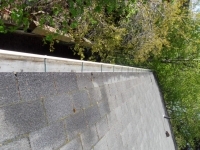 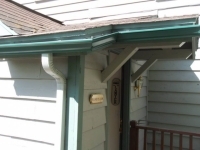 Are your home’s old gutters beginning to show their age? Sagging, leaking rain gutters can not only detract from your home’s appearance, but also leave it vulnerable to water damage in inclement weather. 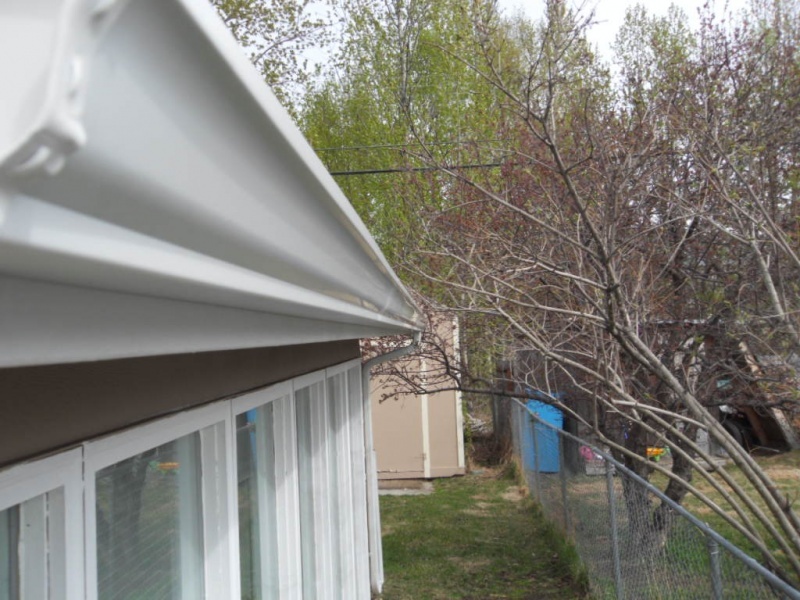 At Alaska Premier Gutters, our heavy-duty seamless gutter installations are designed to protect homes from harsh Alaskan weather all year round. 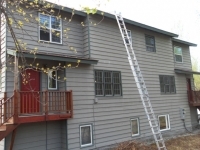 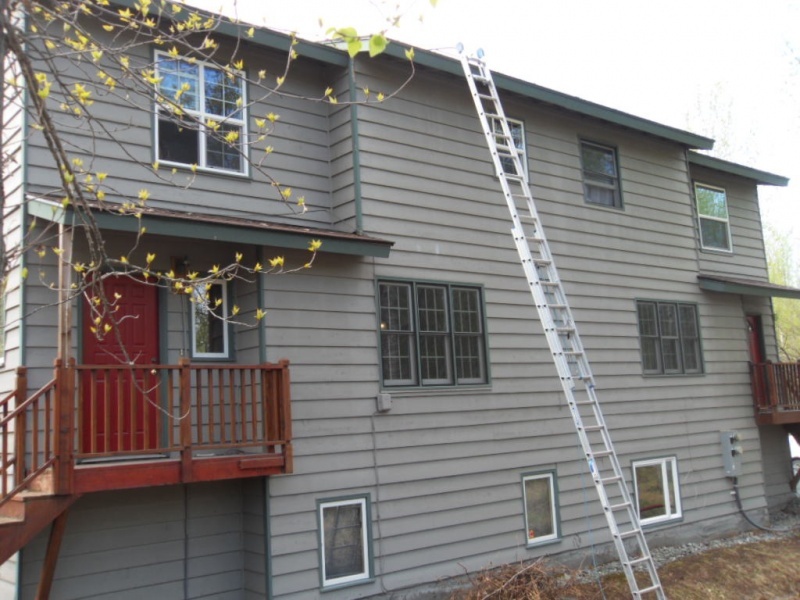 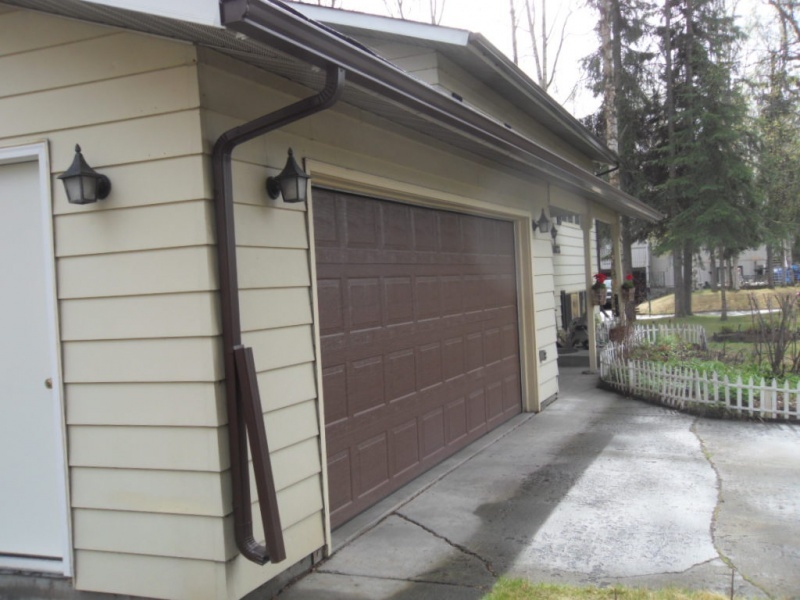 As a locally owned and operated company based in Anchorage, we understand that not all rain gutters are equipped to handle the large volumes of rain, snow and ice that we experience in our area. 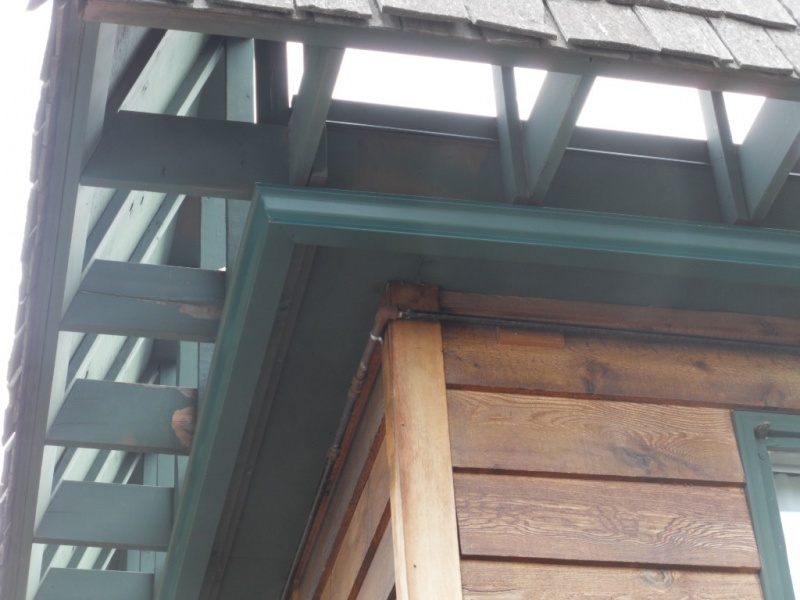 That’s why we only use .032 aluminum in our seamless rain gutter installations rather than the standard .027. 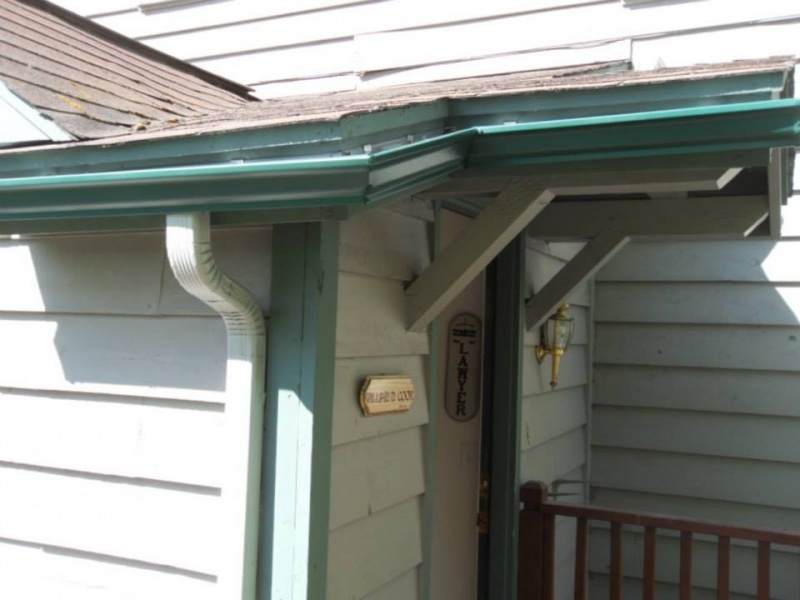 By using aluminum that is nearly 20 percent thicker than the material used in standard gutter installations, we’re able to deliver a superior product to our customers that is designed to stand the test of time. 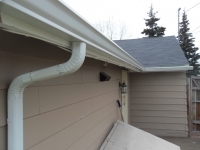 Prior to your gutter installation, the team at Alaska Premier Gutters will conduct a thorough inspection to evaluate the drainage conditions around your home. Then, we’ll custom cut a set of seamless aluminum gutters to precisely match its exact dimensions. This process will leave your home with a gutter system that is attractive, durable and less prone to leaking than older sectional gutters. 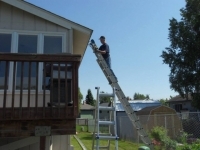 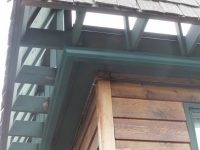 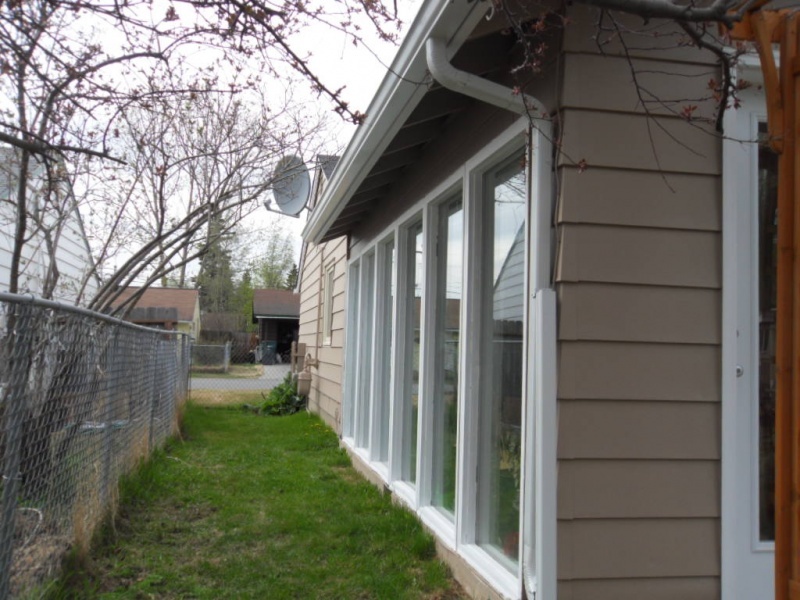 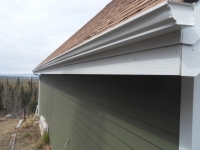 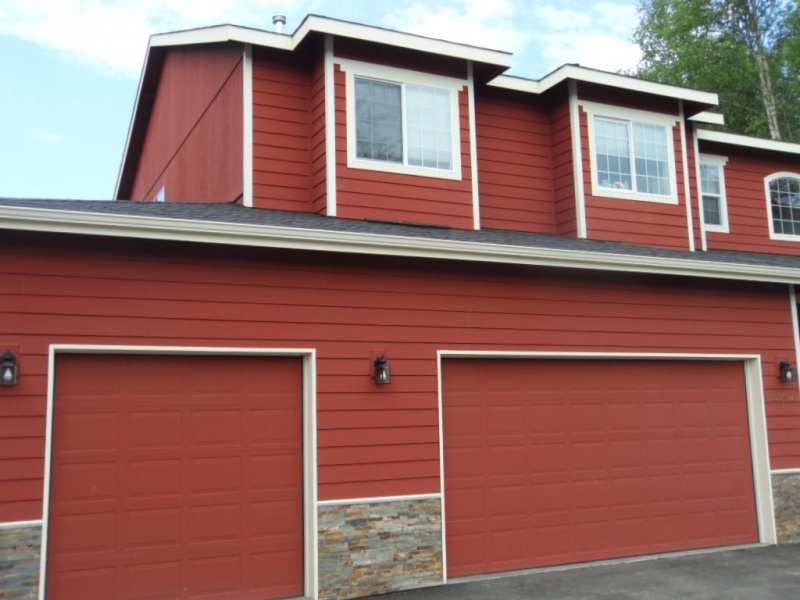 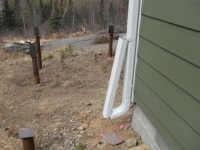 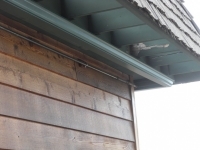 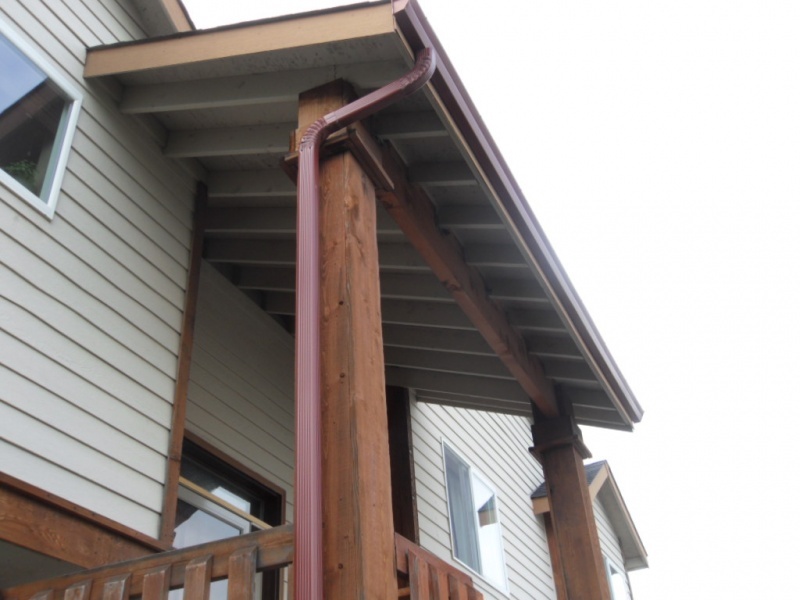 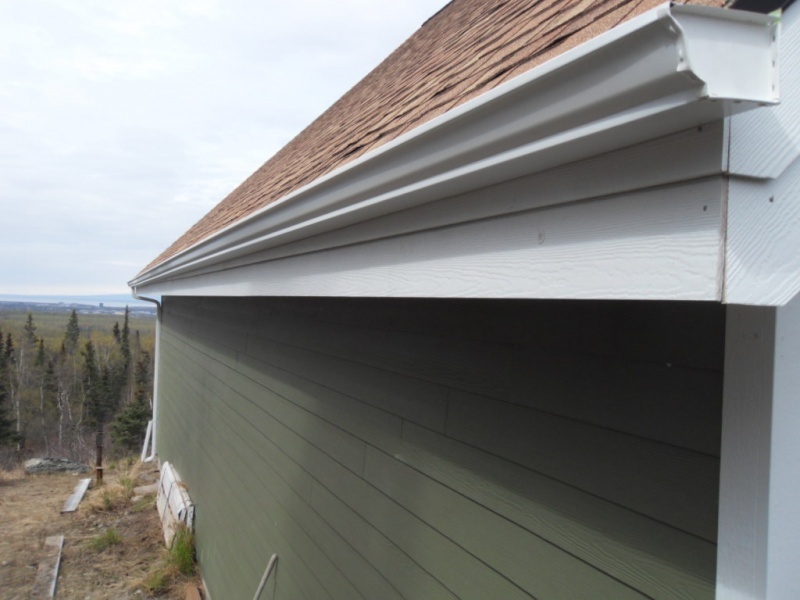 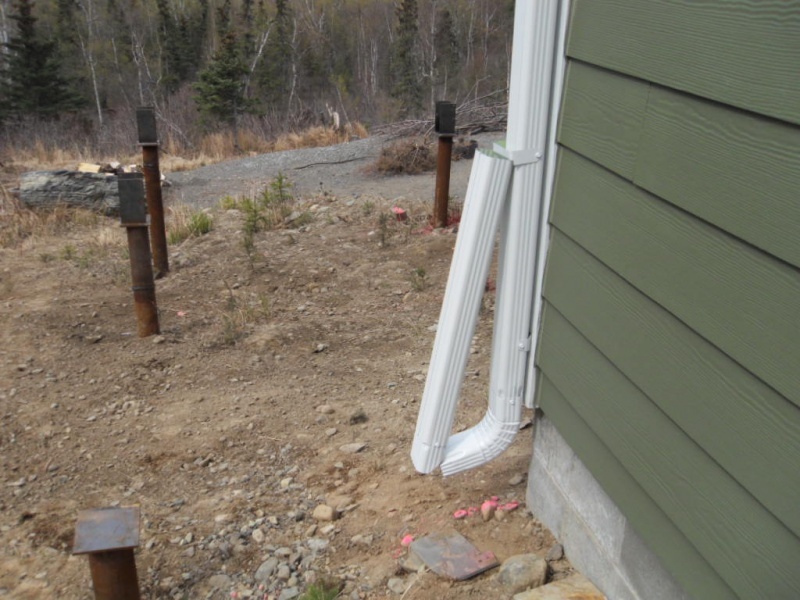 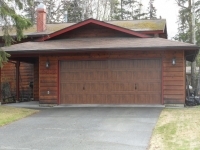 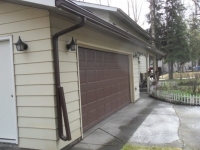 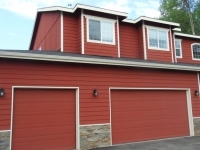 In addition to serving the community of Anchorage, Alaska Premier Gutters also performs rain gutter installations in Eagle River, Wasilla, Big Lake, Palmer and beyond. 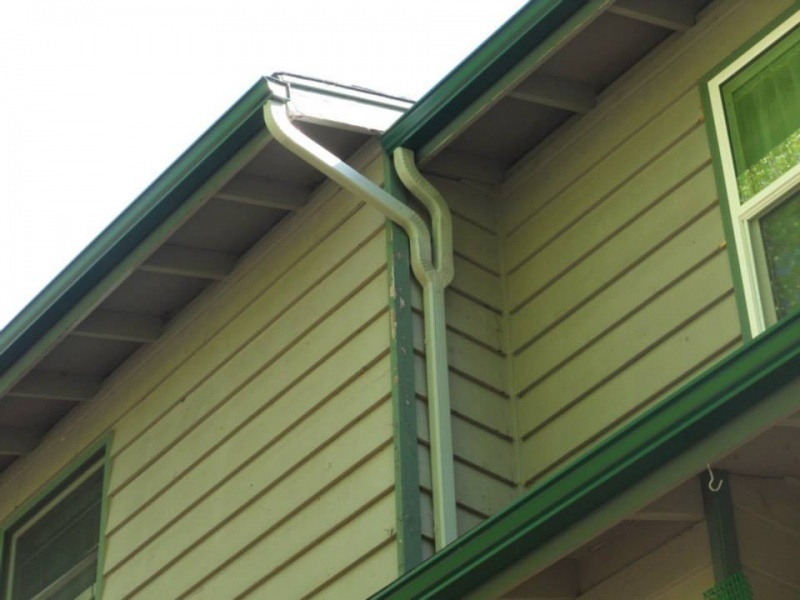 To learn more, or to schedule your gutter installation, feel free to give us a call or contact us online today.